When Blondie and Diana Ross were pumping on the radio, Angel was 16 years old and they realised they were a she. She didn’t need to actually be a woman to have the air of a woman and the sass of Bette Davis, and when she saw Dorian dressed like Marie Antoinette and lip-syncing Kim Carnes’s “Bette Davis Eyes”, she knew she had found her mentor. Dorian helped Angel bring out her inner queen and introduced her to Hector. After rescuing Venus from being attacked, Angel and Hector set up an all-Latino house and also rescued Daniel and Juanito from the streets. As Angel says when she rescues Venus, “I gotta stick up for the people who look and sashay just like I do because if he hurts you, he’s hurting me”. As each character tells their story, we find out that the glitz and glamour covers some desperate and degrading situations suffered at criminally young ages. Cassara’s narrative is very sympathetic to his characters as they describe their lifestyle choices and the limited ways they have of earning money. Joseph Cassara’s debut novel was inspired by Jennie Livingstone’s 1990 documentary Paris is Burning. Set in New York from the late 1970s to the early 1990s, the documentary captured the lives of drag queens living in New York and the ‘house’ culture that provided support and a sense of community for the flamboyant and often socially shunned performers. Most of the film’s stars are now dead, many from AIDS-related illnesses. 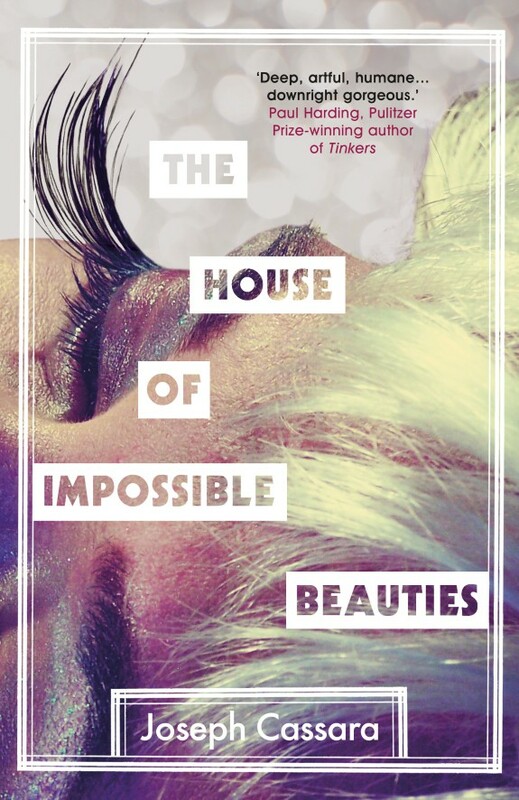 The novel The House of Impossible Beauties captures a time when some brave people decided they needed to live their truths even though most of the world was against them. Based on pioneering drag queens, their lives shone brightly but burned out quickly as they struggled to celebrate the fabulous despite all the forces that were working against them.